Lee Hall is a writer who seems effortlessly to appeal across all class boundaries with such outstanding works as "Billy Elliot", "Cooking With Elvis" and "The Pitmen Painters"
"The Pitmen Painters" is based on the true story of a group of miners who took art appreciation classes and went onto create their own critically acclaimed works. The play is about aspiration that everyone can engage with, as well as the power of art to unify people despite their backgrounds and experiences. 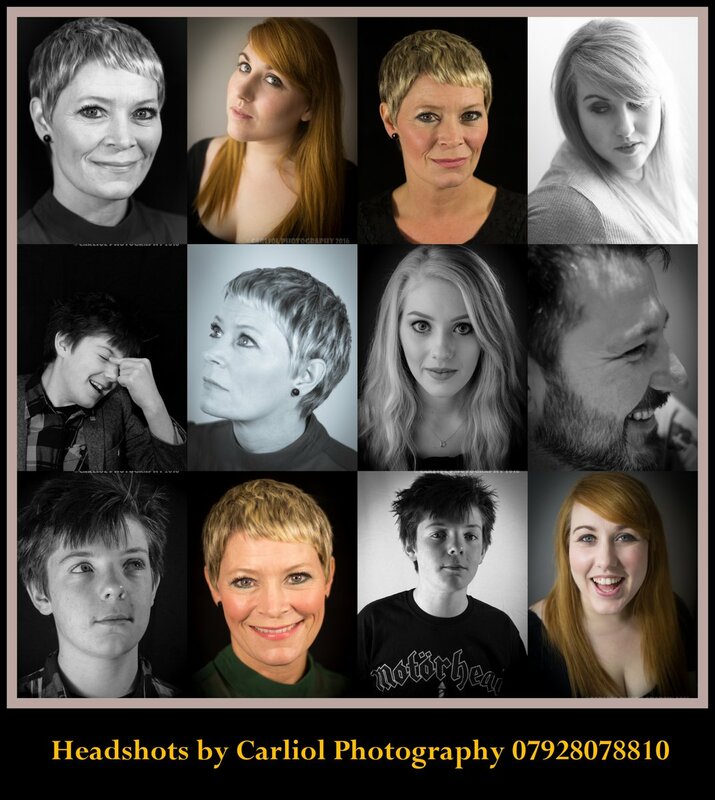 Now for the first time, The Phoenix Theatre Company is producing and performing the highly acclaimed production in Blyth from the 9th - 12thNovember. Executive Director, David Garrett said "The Pitmen spent 8 hours a day in the mines and came out and had this rich life that completely changed their existence"
The Group largely made up of coal miners (or pitmen as they are known), first came together in 1934 through the Workers Education Association to study 'something different' - art appreciation. In an effort to understand what it was all about, their tutor Robert Lyon encouraged them to learn by doing it themselves. 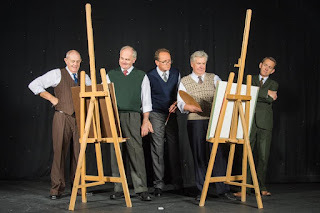 What they produced was fascinating and if a picture paints a thousand words, these pitmen's paintings speak more eloquently than any photograph. 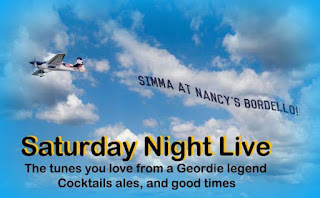 They captured every aspect of life in and around their mining community, above and below ground, from the scenes around the kitchen table and in the allotment to the dangerous and dirty world of the coal face. 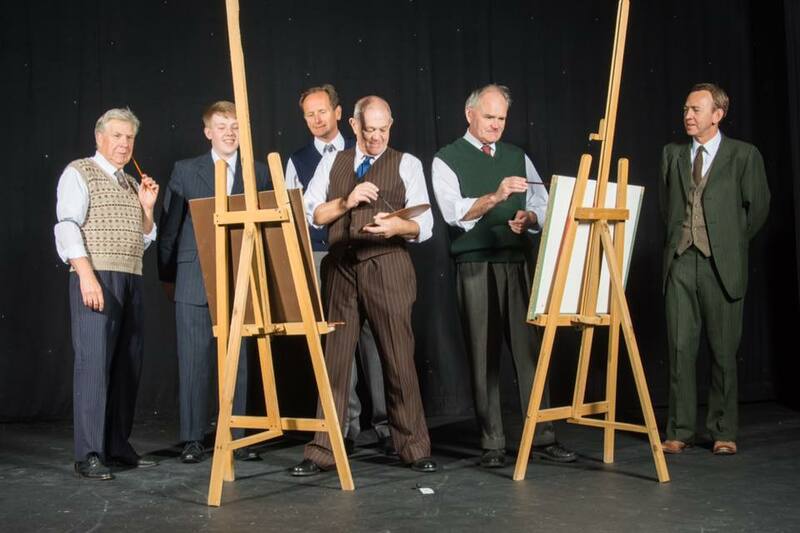 The original collection, of some 80 paintings are on permanent display at Woodhorn in Ashington. 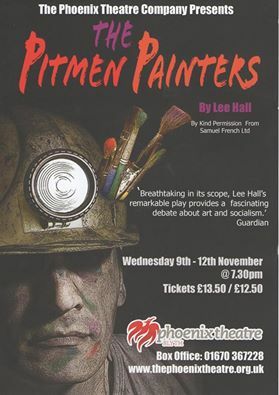 Pitmen Painters appears at Blyth’s Phoenix Theatre from 9th - 12th November at 7.30pm.